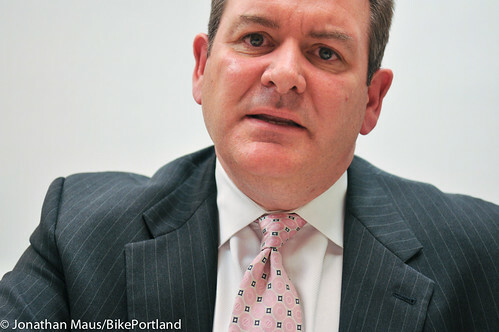 Huge news from the State of Oregon today: ODOT Director Matt Garrett has resigned. This is potentially – depending on his replacement – a massive development that could lead to a different culture in the automobile-centric agency. 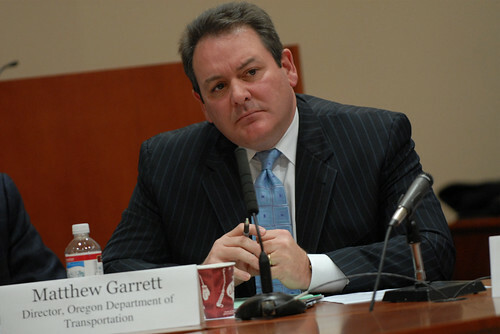 Garrett was an embattled agency head who had been the subject of severe criticisms from electeds, advocates, and transportation reform leaders. 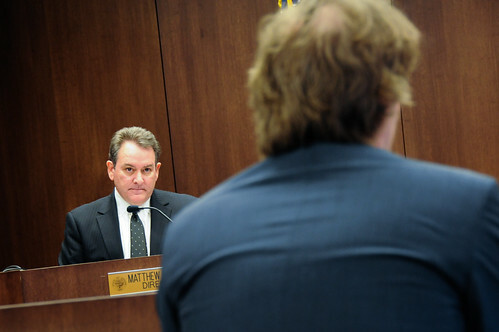 ODOT Director Matt Garrett (lower right) was in the house for today’s hearing. A bill that would establish an official State of Oregon Vision Zero Task Force got its first public hearing today. And it was heart-wrenching. The eight members of the House Committee On Transportation Policy who presided over the hearing for House Bill 2667 probably didn’t expect the 8:00 am start time to attract testimony from nearly two-dozen people. And they probably didn’t expect to hear from people like Marina Hajek, the mother of a 10-year old boy who was hit and killed by a reckless, speeding driver while walking his bike across a street in Eugene 10 years ago. 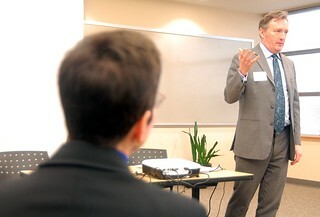 ODOT Director Matt Garrett listens to a presentation about the audit from Tyler Duvall of McKinsey & Company. 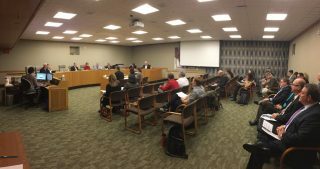 Oregon Department of Transportation Director Matt Garrett sat silenty for nearly two hours today while members of the Oregon Transportation Commission (OTC, ODOT’s governing body) probed deeper into an audit of the agency he has led since 2005. ODOT got solid marks from auditors in some categories — like organizational culture and building and maintaining highways. But auditors also found the agency needs a clearer short-term plan and more effective coordination with its governing body, the OTC. 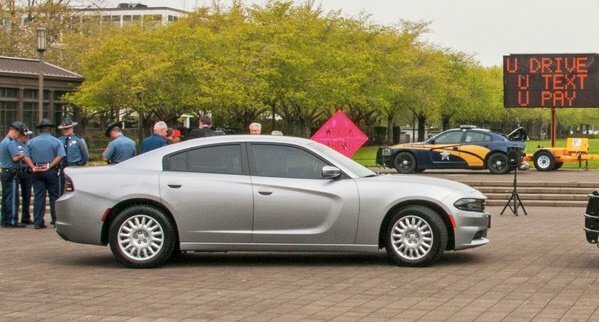 New unmarked Oregon State Police car unveiled at a press conference in Salem yesterday. The Oregon Department of Transportation is ramping up its attack on distracted driving. 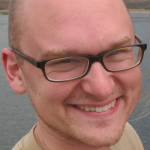 Matt Garrett has led ODOT since 2005. A few weeks after left-leaning former Metro president David Bragdon all but called for the firing of Oregon’s top transportation official, legislative Republicans are calling for it explicitly. 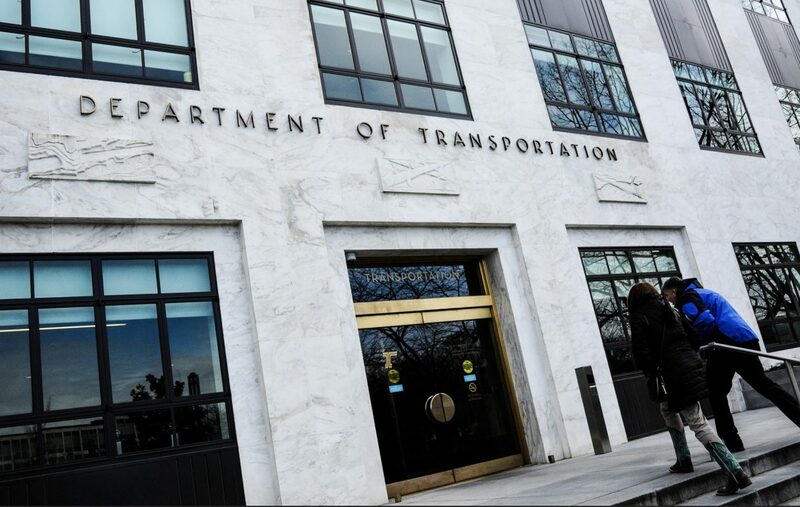 Oregon Department of Transportation Director Matt Garrett is facing criticism from both sides over the incident, earlier this year, when his office and Gov. Kate Brown’s temporarily claimed that tens of millions of dollars in freeway investments would be part of reducing long-run carbon emissions in Oregon by more than 2 million metric tons. David Bragdon earlier this year. Apparently this is what happens when an elected official doesn’t have to play nice any more. Former two-term Metro President David Bragdon launched a politely spoken but blistering attack on the Oregon Department of Transportation Friday, urging his former state to reform its transportation system in response to “incompetence or dishonesty at the highest levels of ODOT,” among other factors. Bragdon, who left office in 2010 for a top planning job in New York City and now runs a nonprofit think tank called TransitCenter, spoke in a lunchtime address to the City Club of Portland. His prepared remarks focused on the need to change what he called “the insanity of Oregon’s transportation governance system” but his criticism of the department’s leadership deepened in off-the-cuff answers to questions afterward about the Columbia River Crossing. Seeing green on SW Barbur. I’ve got a couple of news tidbits from the Oregon Department of Transportation (ODOT) that have piled up in my inbox so I thought I’d share them all at once. From a new job opening in their Active Transportation section to the installation of their first-ever green colored bikeway, the agency continues to show positive progress. First, according to a reader who rides on SW Barbur everday, the Oregon Department of Transportation has just completed the main part of their Barbur Blvd Bike Improvement Project (a project we shared more about back in March). 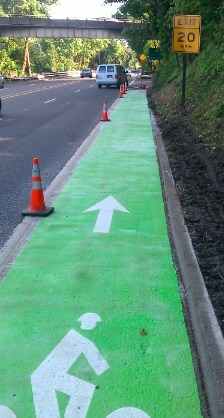 Reader Alan Love reports that ODOT has added green coloring the southbound bike lane on Barbur Blvd. that leads to the Beaverton-Hillsdale Highway turnoff. 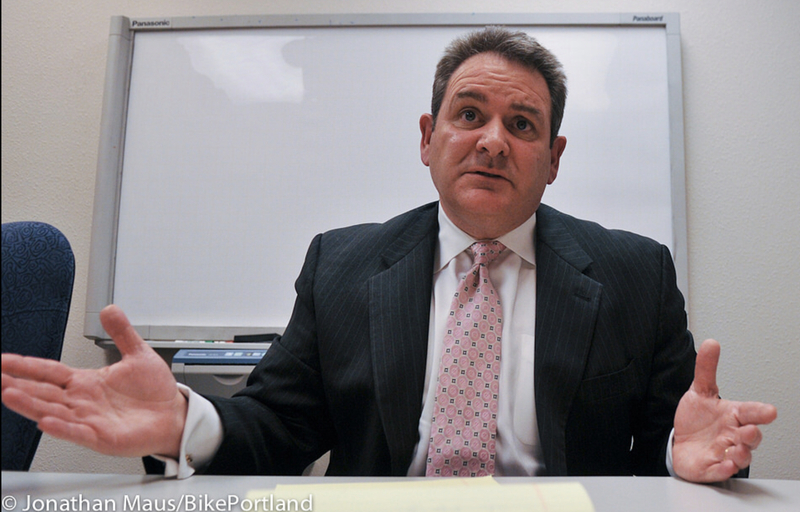 ODOT Director Matt Garrett, photographed in Salem. 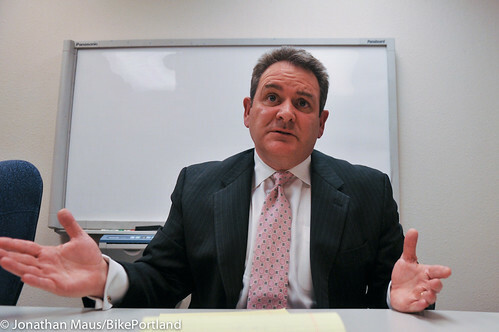 The director of the Oregon Department of Transportation, Matt Garrett, in his office in Salem.